Dan Rouen is the founder and president. He started Tickets For Less in 2004 as a side business and has grown it into Kansas City’s largest and highest rated ticket seller. Dan is known in the industry for his commitment to quality service and loyalty to his customers. He received a bachelor’s degree in business administration from Friends University and a master’s degree in business administration from Baker University. In his free time, he enjoys spending time with his wife of 15 years and his 2 children. Jason oversees day to day operations to support the growth of Tickets For Less. He focuses on strategic planning and goal setting, and directing the operations of the company in support of its goals. 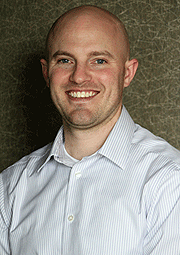 Jason holds a bachelor’s degree in business administration and sports management from Benedictine College. In his spare time, he enjoys playing soccer and other outdoor activities and spending time with his new baby girl. Clay is responsible for the development of new business relationships with pro sports teams and colleges. 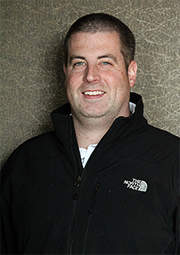 Clay spent the previous 5 years as the owner of Brickhouse Tickets and joined Tickets For Less when they acquired his company in 2017. Clay received his Bachelor’s Degree in Business from William Jewell College. In his free time he enjoys spending time with his wife and sons. Steve is responsible for the overall accounting and financial reporting functions for Tickets for Less. 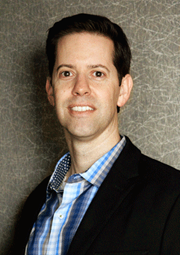 Steve is a Certified Public Accountant (CPA) and has had experience both in public and private accounting. Steve received his Bachelor of Science in Accounting and Master of Accountancy from the University of Kansas. In his free time, he enjoys watching games and spending time with his family. 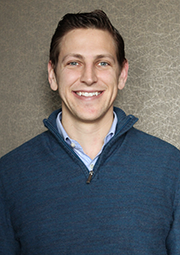 Adam Rossbach is Vice President of Sales & Marketing for Tickets for Less. He started his career with the Kansas City Chiefs Organization ascending from ticket sales to Director of Corporate Partnerships. Following the Chiefs he launched and quickly grew new business units for two separate organizations, Mosaic Life Care and Premier Packaging. 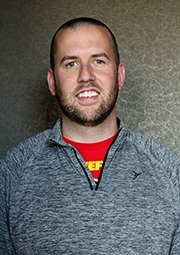 Adam earned his degree at the University of Nebraska, and his MBA at UMKC. He serves on the Board of Directors for Turn the Page KC and is committed to making an impact in the Kansas City Community. He and his wife, Ashley, have three kids and enjoy traveling to new places together. Most Memorable game you have attended: 2011 Masters (not a game, but best sports experience).